This article is all about the most important places in France that make for a wonderful vacation. The place is the third in the world that has the most number of world heritage sites. It is also a developed country and is the prime example of a place that stands as a symbol of art and philosophy. Epernay Champagne: Many people associate France with wine and good food. France is famous for its wine tasting activities carried out there. 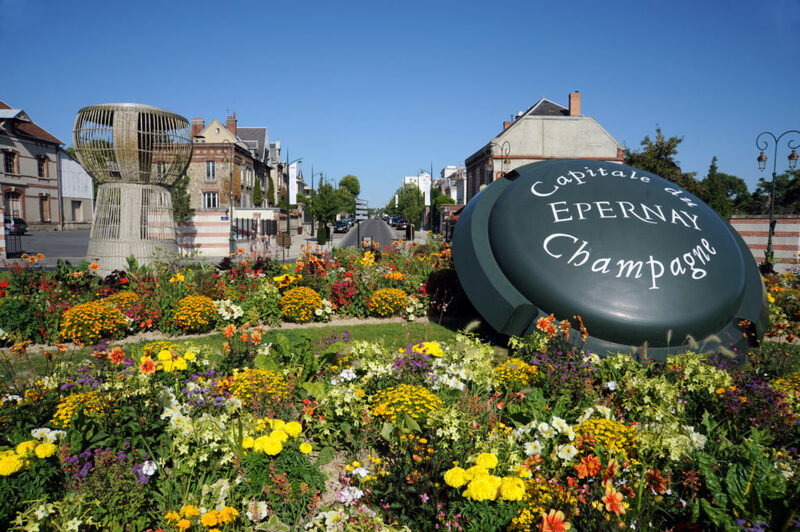 Epernay is a small town that is also known as the capital of champagne due to the varieties and amount of this drink produced here. There are many people around the world who travel to France just to have a taste of this drink. Cannes Film Festival: This is perhaps a household for many. The Cannes Film Festival is a festival that is conducted every year in this French Riviera city. It is essentially a film festival but it is not open to the public but a person may witness the comings and goings of famous actors and actresses from afar. 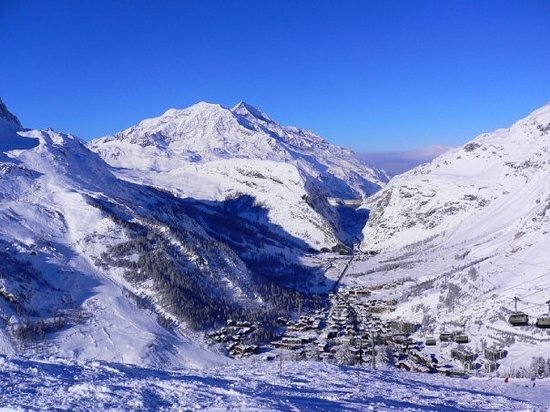 Val d’lsere: This is a skiing resort in Southern France and was part of the Olympics a few years back. Today, the place is a very popular tourist location and millions of people visit this place every year to experience a taste of this breath taking country side. 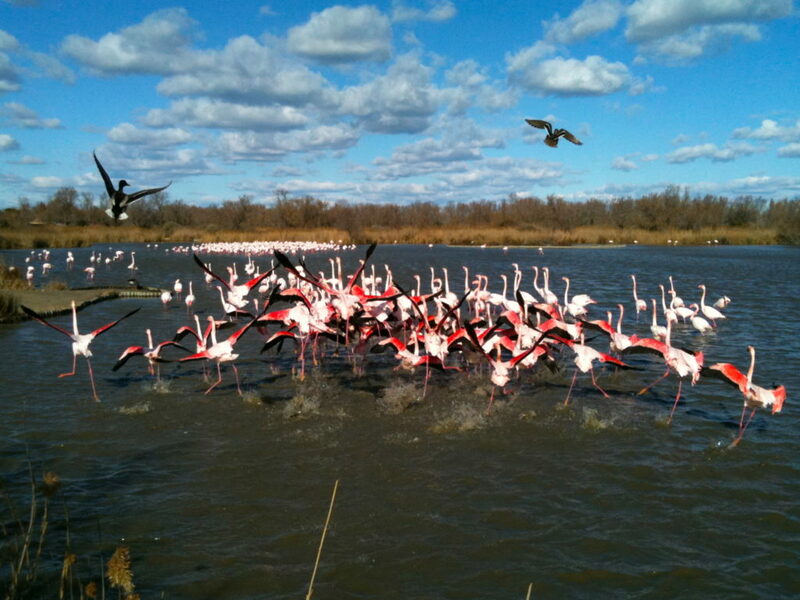 Camargue: This is one of the largest river deltas and is strategically placed between the sparkling Mediterranean waters and the Rhone river delta. The white horses that roam the place are a beautiful sight to witness. The place is also home to many different species of birds and people flock to this place to catch a glimpse of these species of wildlife. 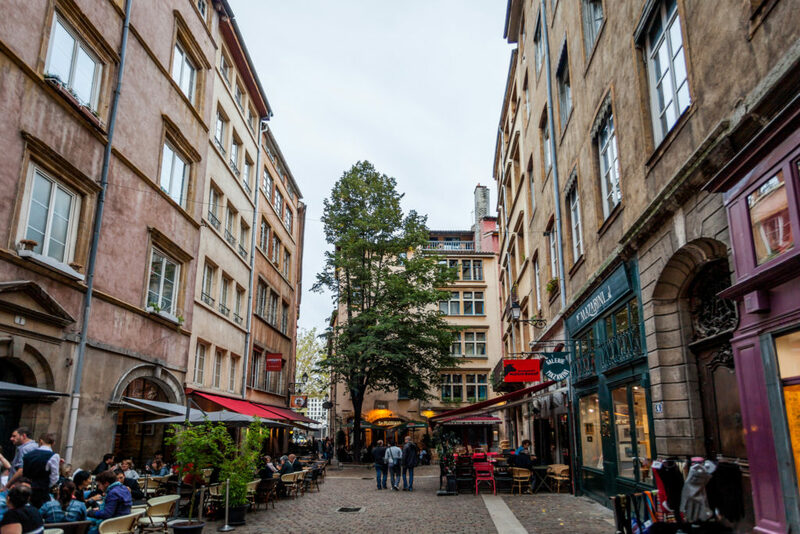 Vieux Lyon: This place has also been dubbed as the Lyon Old Town and is full of Museums and shops. The surrounding area has beautiful buildings and the place looks like one right out of a post card. There are so many places that may be visited in France and it is a place that must be on the bucket list of every tourist. A person needs a visa to France to visit this beautiful place. A France visa may also be obtained using the France visa service. A visa to France should be the first thing on the things to do list of every person.